This post was originally published September 24, 2015. I have updated it extensively and republished it on May 16, 2016. Well, here we are at the end of another school year for your kids, and — of course — for your family. When the school year starts, our kids are often full of anticipation, good intentions, plans, and positive energy. And that might be exactly what your kids and you were feeling last fall. You may have been glad that your kids were in school and not around the house all day. And you might have been both hopeful that things would go well, or concerned or fearful that they wouldn’t. See, many kids start school with the best of intentions and start out strong only to fall behind and have to play catch-up the rest of the year, often with a big marathon push at the end of the semester… basically, right around now. The result is a lot of hard make-up work for mediocre grades. And usually, this is an exhausting process not only for the student, but for parents as well. What Causes This to Happen…? 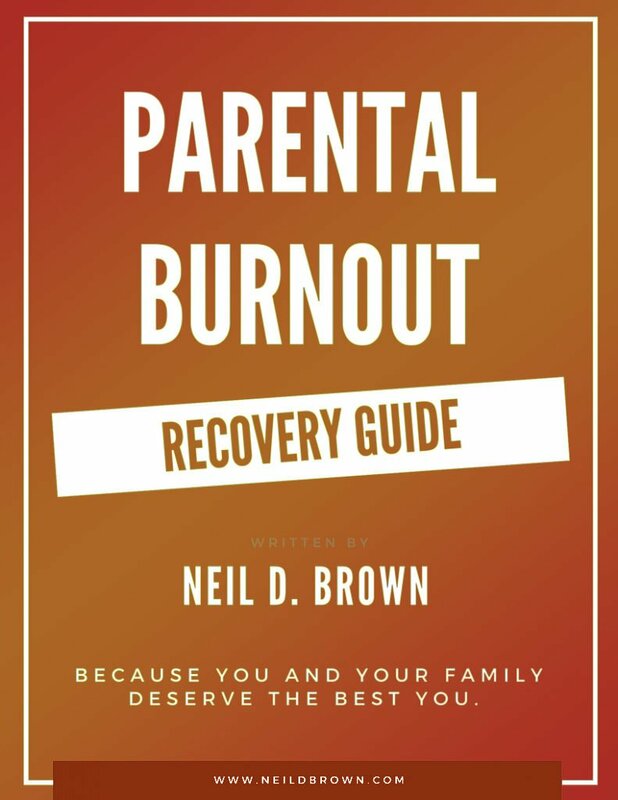 …but here are a few causes to think about if your child or teen has the habit of starting strong, followed by falling behind, followed by panic and catch-up. (a) Some kids simply lack the organizational skills to stay on top of their work. Early in the school year, there isn’t that much to organize so they can do pretty well. As the year progresses, the workload can get increasingly complex and become overwhelming. (b) Some kids have difficulty staying motivated, and this is separate from having poor intentions. Your kid could want to do well and want to please their parents, but the work simply isn’t very compelling for them and it’s hard to get themselves to actually sit down and do something they’re not interested in… it just may not be immediately rewarding for them. (c) Some kids have difficulty with focus and can become easily distracted. Even when they are sitting at their desk with their assignment, they can find themselves distracted by virtually anything around them. (d) Some kids — and adults as well — tend to be pressure prompted. That is, until there is a deadline and they feel the pressure to get something done, it will be put off. If there are one or two tasks to do, this can be just fine. But if there are a lot of complex assignments that have the same deadline, this will predictably have a bad outcome. (e) Other kids have become so familiar with poor results, that they fulfill the prophecy of doing poorly. These kids have injured self-esteem and see themselves as less smart, not as good as others, or not as worthy as others. And so they avoid tasks that will reinforce these feelings — namely school work. (f) Some youth have learning differences that may make learning or communicating what they’ve learned difficult under certain circumstances. If your child or teen has this pattern of starting strong, getting behind, and playing catch-up, take a look at which of the above causes might relate to their situation. There could easily be more than one cause. For instance, your youth might have poor organizational skills and related to that, have injured self-esteem and no longer believe they can do well, even if they try. The best strategy is to sit down with your youth and talk about this together. Have the discussion in an objective way so that it isn’t about whether your kid is going to be good or bad, or that any of the above issues make them bad. They are simply issues to be addressed. Next, work together to build a strategy to address the issues that predictably cause problems. What resources do they need? What kind of help do they need? Who is the best resource to provide that help? What signals need to be in place to alert your youth and you to problems? How much and what kind of monitoring should the parents do? Remember, as your child or teen’s parent your goal is to help them succeed, not to make them succeed. Assume that they want to succeed and let your role be to support them. When there is failure let that be a learning experience on the way to success. DO NOT threaten, punish, yell, accuse, or take their failure personally. Even if they have lied or misrepresented their assignments, don’t overreact. Overreacting can reinforce their avoidant and dishonest behavior, and groove a Control Battle. Once again, have a discussion. Ask them to name the inappropriate behavior and the correct behavior. When they get it right, and they usually do, acknowledge them for that. See if they can communicate what went wrong and how they will avoid that error the next time. If they have been lying and misrepresenting what has been going on, stay positive but make sure they understand that their privileges are linked to healthy behavior. If they need to lose their privileges until they demonstrate that they’re on the right path, so be it. DO NOT let this be that you are taking something away from them. Let it be that they are simply not earning something that you are perfectly happy for them to have, as long as they earn it. Stay positive and let them know you believe in them. Get the right structures and resources in place. And let privileges be things that are earned, not entitlements that are taken away. Remember you’re the good guy and you’re on their side.